MECHANICSBURG, Pa. — Sunbury Press has released the bestsellers list for April for its horror/thriller imprint, HELLBENDER BOOKS. 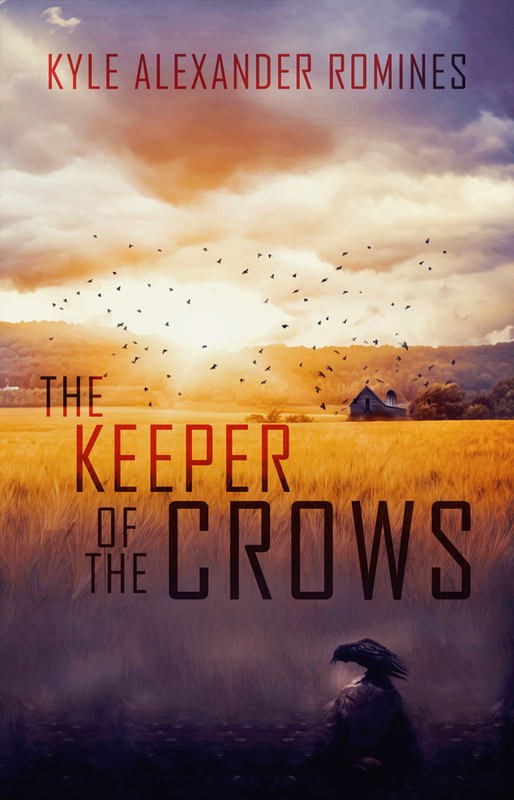 Kyle Alexander Romine’s The Keeper of the Crows returned to 1st. Keith Rommel claimed the rest of the list with his supernatural thriller The Devil Tree 2 in 2nd followed by recently-released crime thriller Southside Sinners in the 3rd. Psycho-thriller The Cursed Man was 4th and crime thriller You Killed My Brother rounded out the list. Romine’s book was supported by author activities. Rommel was helped by recent movie releases and social media outreach.